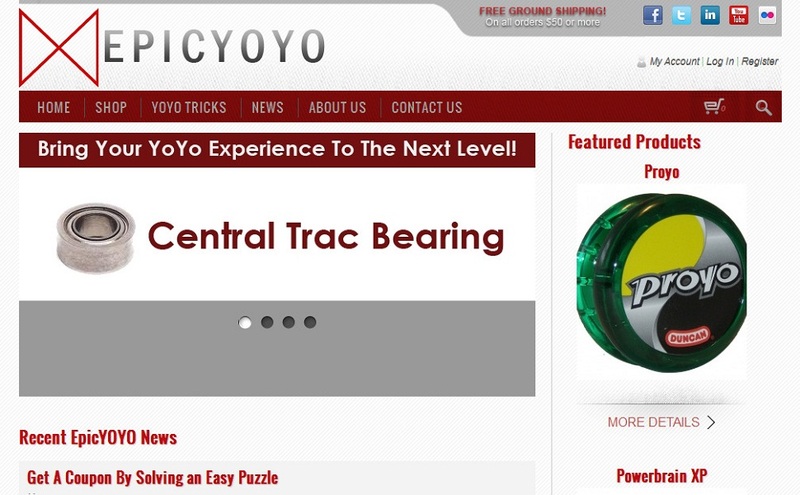 Online shop design for Epicyoyo is complete! We are happy to announce the launch of epicyoyo.com, an elegant and fully functional online shop selling yoyos in BC, Canada. Please contact us if you are interested in the online shop design for your company.